Siren’s mission is to create functional art that inspires you to imagine fearlessly by creating original pieces that invoke awe and inspiration. At Siren we want to contribute to a world where the mundane can be magical. Each of our pieces take the ordinary to the extraordinary. 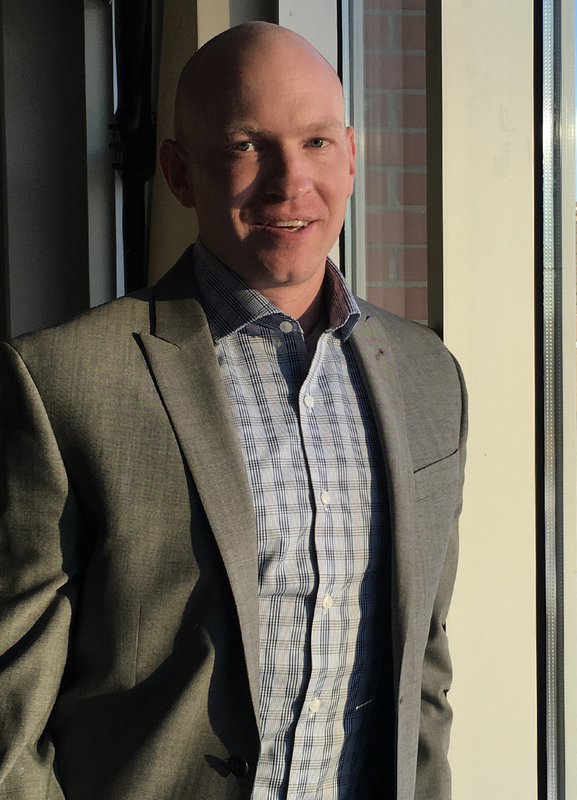 Justin Wilson, former director of operations for a Denver-based aerospace company, brings a stong background in manufacturing engineering, design, and supply chain management to the team.